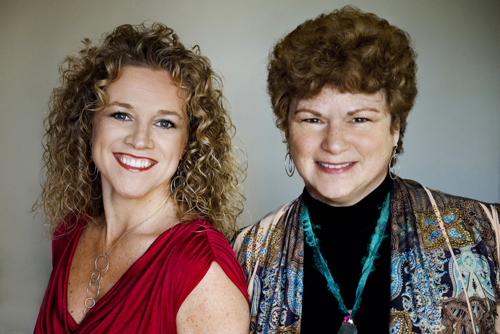 My very good friends and “Tuscany Sisters” Kate and Melinda over at the Coaches Console put together an amazing resource for coaches… It’s called the Coaching Business Blueprint and you can get it FREE here for a limited time. Click here and get the Coaching Business Blueprint for FREE! Get free instant access to the valuable resource for coaches! By the way, if you don’t yet know Kate and Melinda you are in for a real treat. They are Master Coaches and the Top Experts on how to manage and run a profitable and thriving coaching business. They’ve been serving the coaching profession for more than 10 years and there is nobody I trust more when it comes to the business of coaching. You’re going to love these ladies!